Lotte Plaza Market has aimed to be the premier source for Asian groceries in Maryland and Virginia. 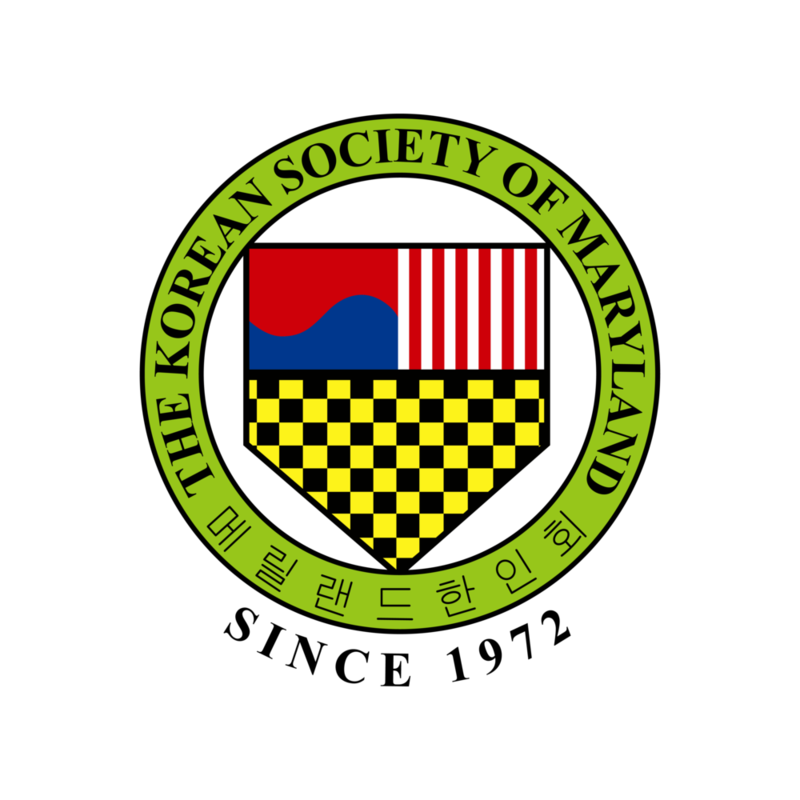 In Ellicott City in particular, the store strives to serve the large Korean population and be a part of the community. In addition to groceries, shoppers will find a food court and shopping plaza with a variety of different tenants selling specialty goods from Korea. Visitors to this store are in for a wonderful cultural experience.